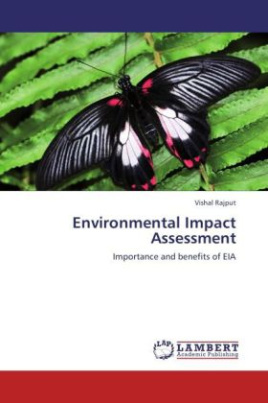 Environmental Impact Assessment (EIA) is the official appraisal process to identify, predict, evaluate and justify the ecological, social, and related biophysical effects of a proposed policy, program or project on the environment. It provides insight on alternatives and measures to be adopted before any commitment, thus helps in important decision-making. The overall objective of the EIA is to design developmental projects and activities taking into consideration the environmental perspective.